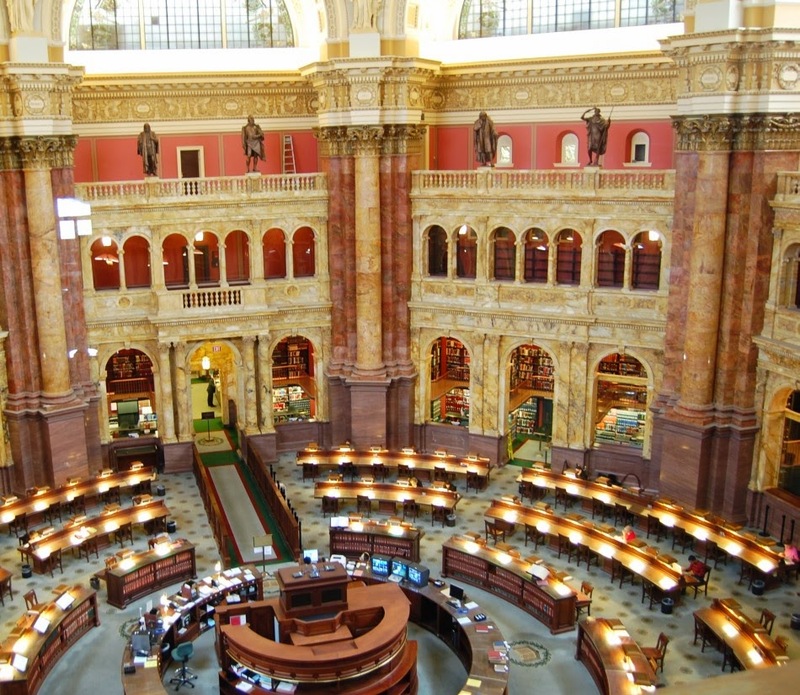 One of the greatest treasures we possess as Americans is our Library of Congress. Of course I feel that way about all libraries in general, but the Library of Congress is truly special. It’s not just the books; there is art and photography and film; all of which trace the course our cultural history. There is also one fascinating section called the National Recording Registry, which contains the most important sounds recorded since a Frenchman first made a sound recording several decades before Thomas Edison did in 1888. There are not that many items in the Registry; somewhere around 300 in all. The link to the list is provided at the bottom of this page, and I hope you will peruse it. It is really a journey, beginning in 1853 and continuing on through the present day. There are additions made almost each year. And they run the gamut from the first primitive recordings on wax rolls to today’s digital recordings of Tupac Shakur. The Registry is not only a technological record of what we have done with the technology of sound in the less than 2 centuries it has been available to us, but also a place where you can take a quick overview of the changing culture of that same period. It’s another window into who we are today and how we got here. I hope you will take the time to look at the list and; more importantly; when you see something that you are unfamiliar with, you will take the time to google it and learn more about the collective “we”. One of the finest aspects of this registry is that it tells you what was so special about the item listed that led to its inclusion in the Registry; in other words; why it’s important from either a musical, technological or societal point of view. And, if you have never had a chance to visit the Library of Congress you have been cheating yourself. Even if you have no desire or interest in books, it is one of the most beautiful buildings in Washington. It’s a bit non-descript on the outside, but the inside is truly a work of art; almost a bit on the art deco- psychedelic side. So, even if you don’t like books, it is worth a visit for that reason alone.